Why stop there? 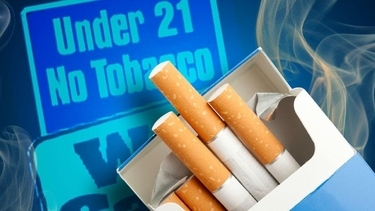 If 18- to 20-year olds shouldn't be allowed to buy cigarettes, shouldn't they be banned as well from driving, hunting, or enlisting in the military? Why are the zealots obsessed with smoking?